No thanks to a potential fire hazard, Acer has issued a recall on their Acer Predator Gaming PCs. It seems that there is a problem with the insulation on some of the wiring within the computer gets stripped somehow and then leads to a short circuit. Then, the components inside melt or the exterior casing melts. Both things are most certainly not supposed to happen. 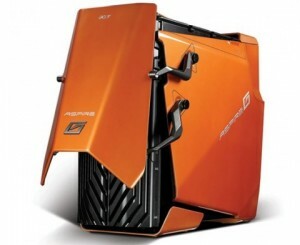 The models affected are the ASG7200 and the ASG7700 that were sold between May and December of 2008. If you purchased your Acer Predator during this time frame, contact Acer for a free repair of the problem. Only 215 units are suspected to be affected, but it�s still a hazard gamers should know about. While we all have a high level or requirement for higher specs and also better performing PCs, safety comes first. 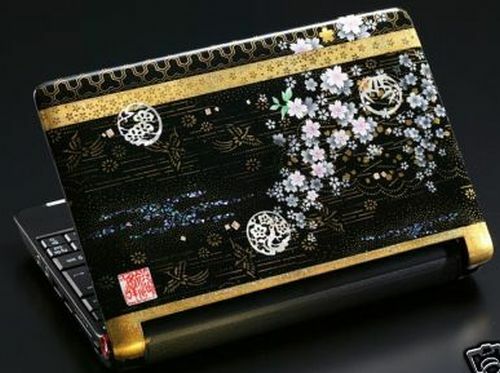 There is no sense in having a high-end computer if there are issues concerning the system you are using to which it may eventually cost you more than just a defective computer for replacement. It may go to the extent of causing physical injuries or even worst loss of property and belongings such issues be unaccounted for and remedied. 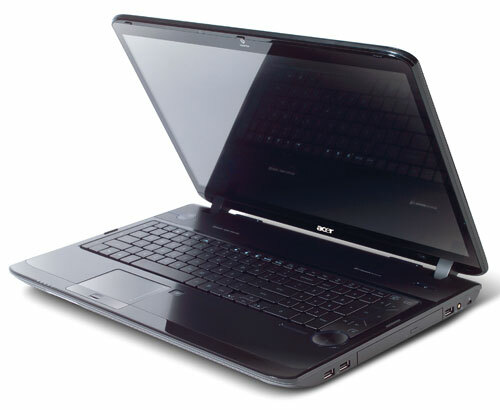 For the people looking for ideal and affordable mobile solutions, then this new offering by Acer, the Acer Aspire One Notebook may be the one for you. This netbook is 10.1� to which Acer hopes to further increase its market share that has already seen its smaller 8.9? predecessor make a splash earlier on. The Aspire One AOD150 will start from an extremely affordable $349.99 upwards. 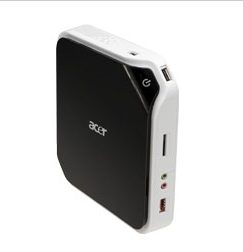 A good buy for $349.99 Acer is indeed trying to position itself towards the growing demand for mobile solutions today. You will be able to choose from a quartet of high-gloss color options including seashell white, sapphire blue, ruby red and diamond black to suit your personality. 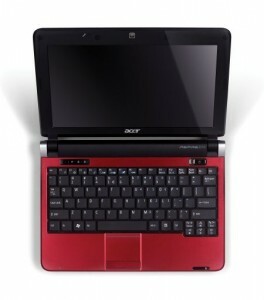 Acer has made sure this new netbook looks good with stylish details such as an aerodynamic-shaped metallic hinge with a colored accent and a brushed-metal palm rest that are pleasing to the eyes. It comes with a one year warranty just like most computers today.